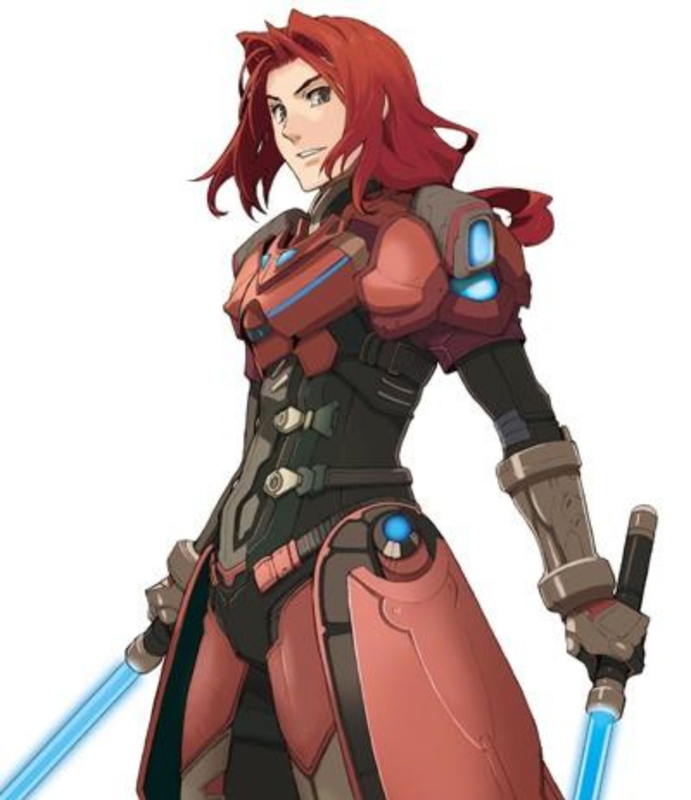 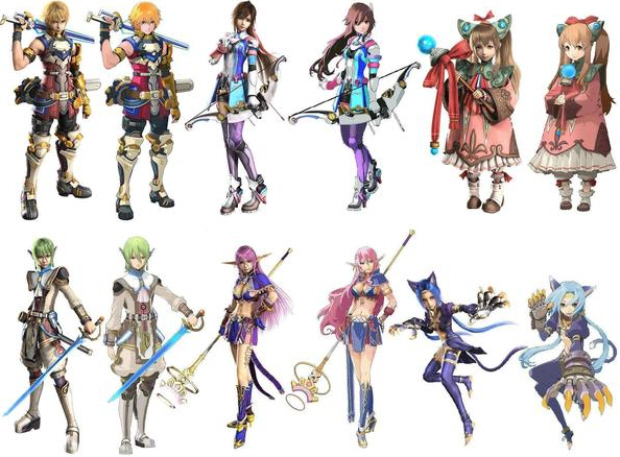 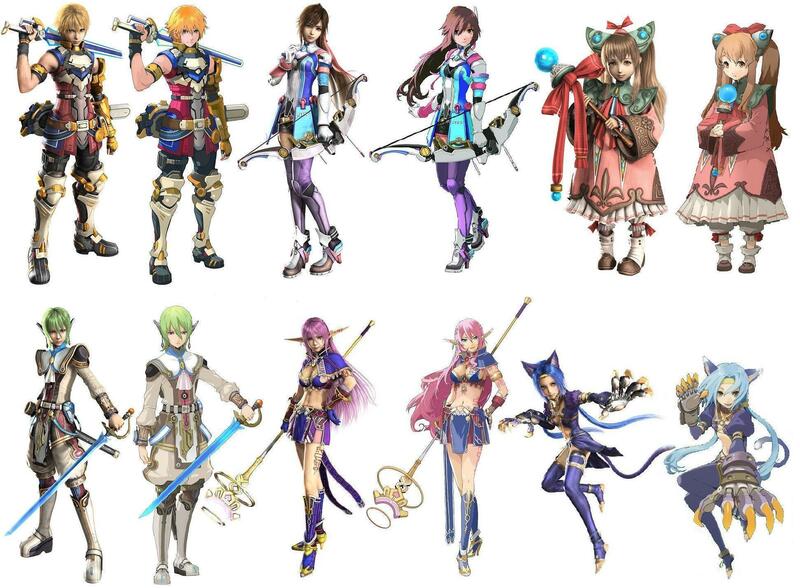 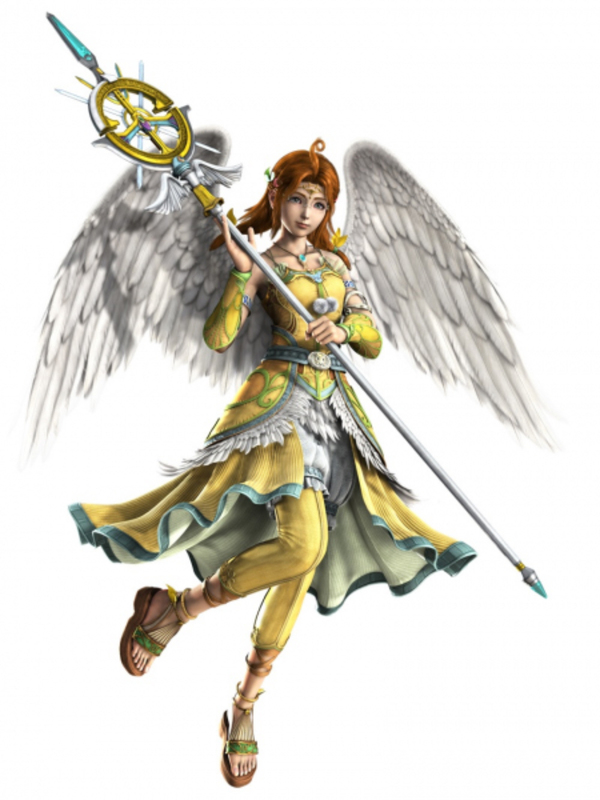 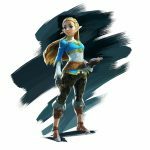 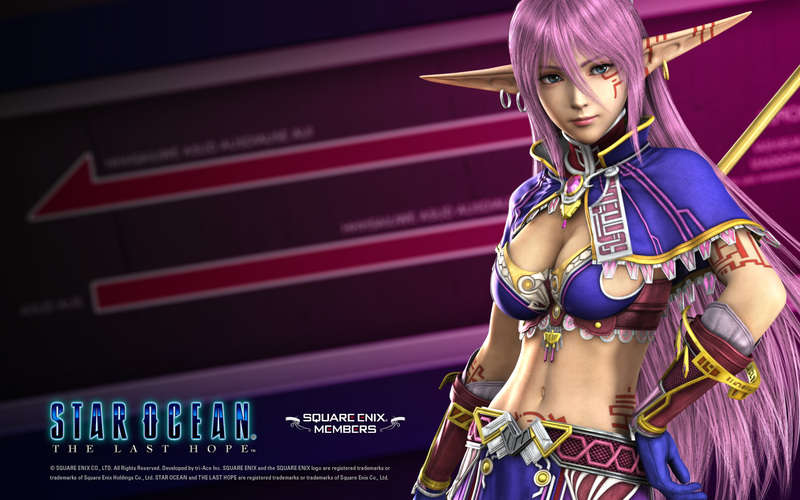 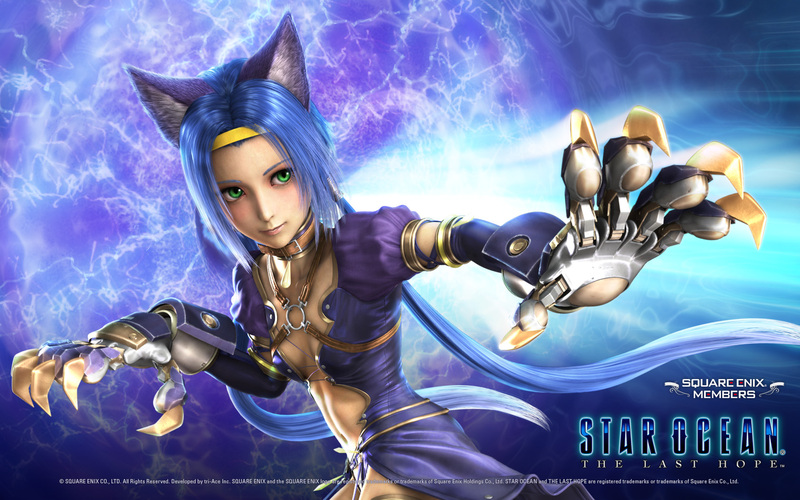 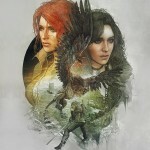 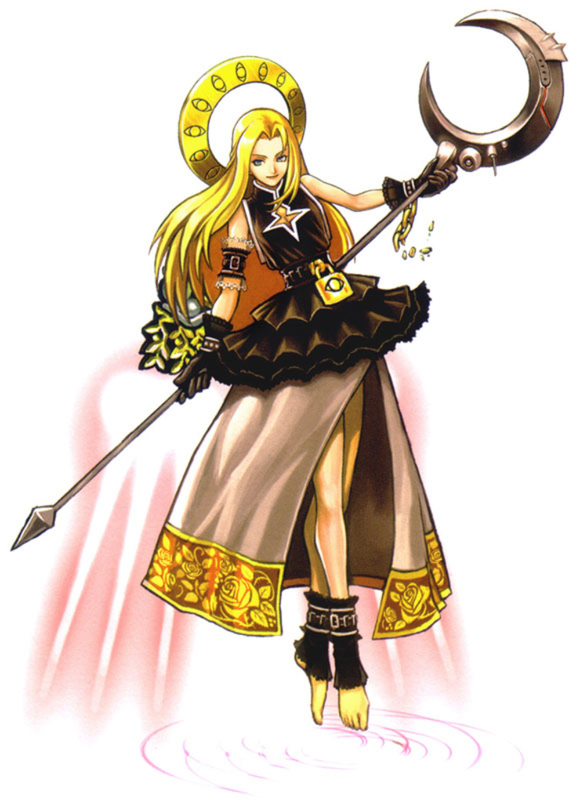 Star Ocean: The Last Hope features a cast of over 12 characters. 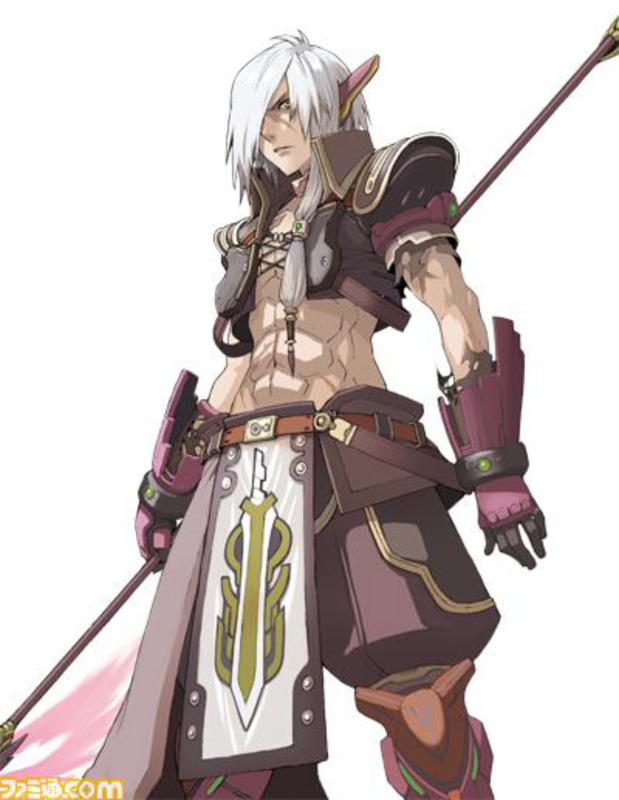 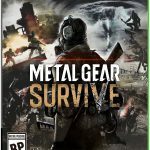 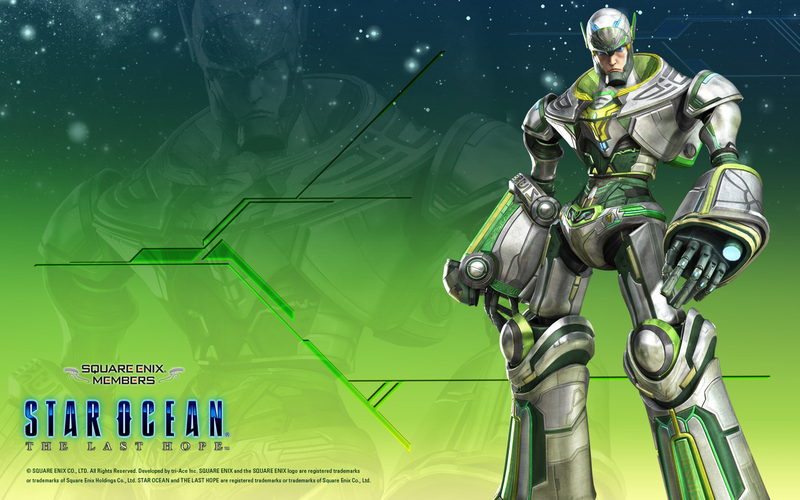 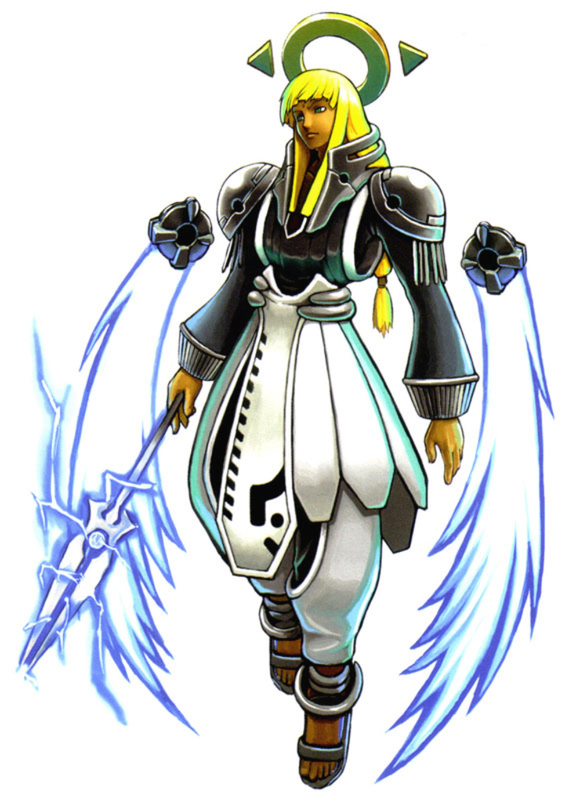 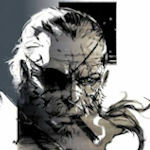 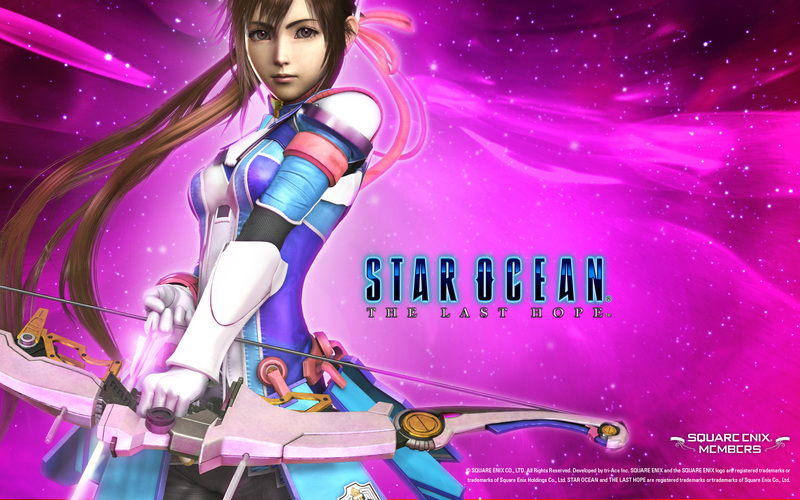 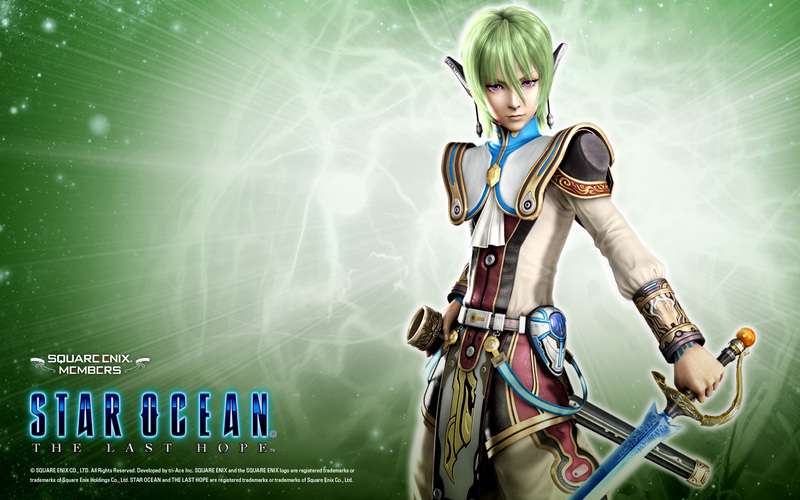 The game was originally released exclusively on the Xbox 360, but “Star Ocean: The Last Hope International” version will be released on the PlayStation 3 on February 9, 2010. 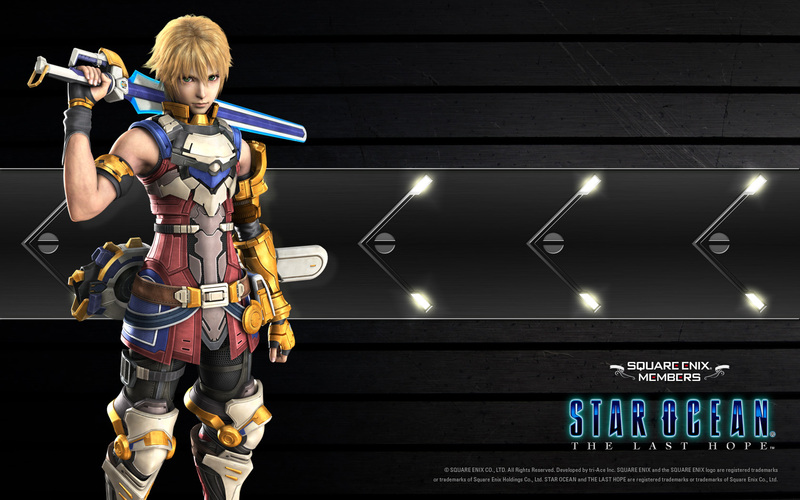 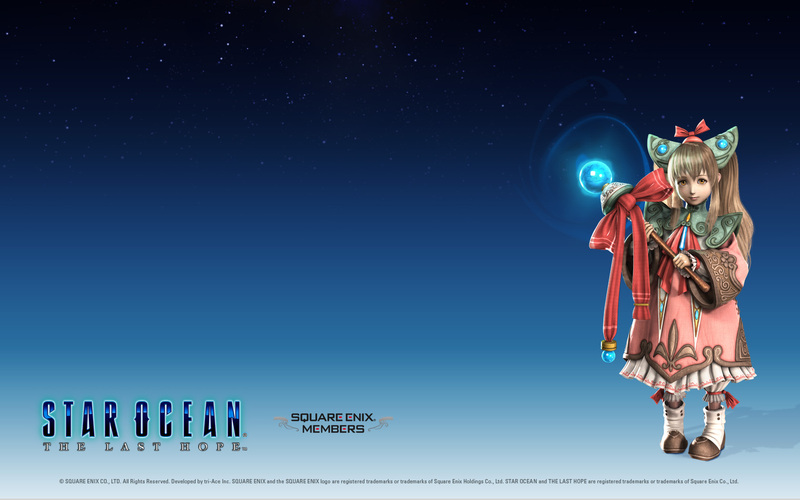 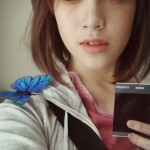 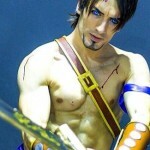 Here is a trailer for Star Ocean: The Last Hope on PlayStation 3.